where it is headed now! 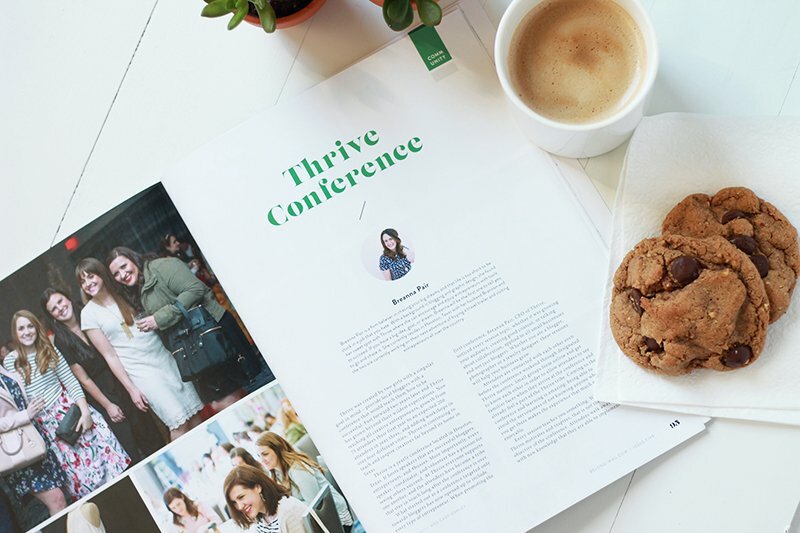 Plus there are a bunch of pictures that feature our Thrive Alumni – heyo! Keep your eyes peeled in the pictures, you may want to go snag a copy of the magazine yourself because your picture is in it. 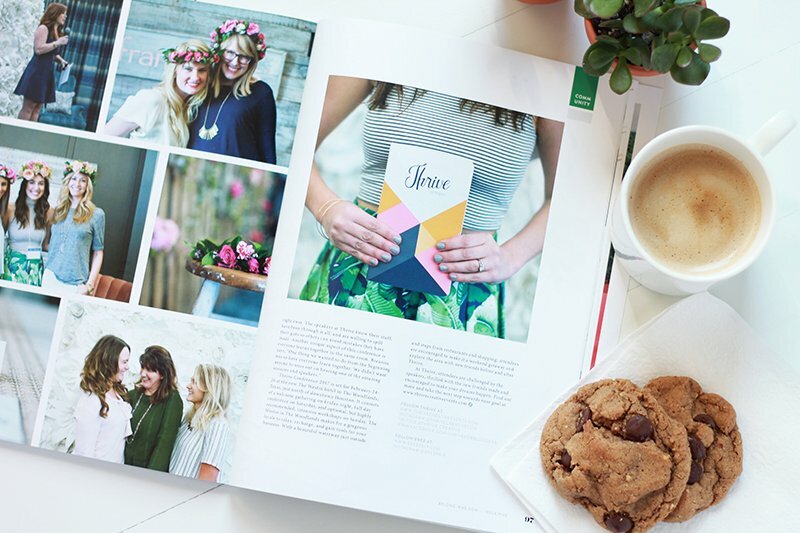 We are just in love with the way Brooke, the founder of Belong Magazine, supports the creative community. 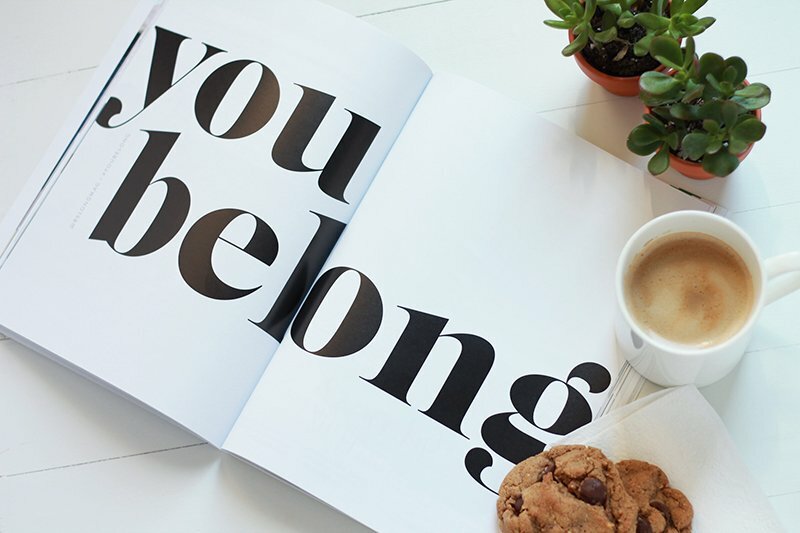 “Belong Magazine is a quarterly digital and print magazine celebrating the art and community of blogging, social media and entrepreneurship. In all that we do, we desire for women to use their passions for a purpose, to inspire women to be authentic, to be life-giving and to encourage one another. We want women to know that they are enough, that they matter and that they have a place. They belong. 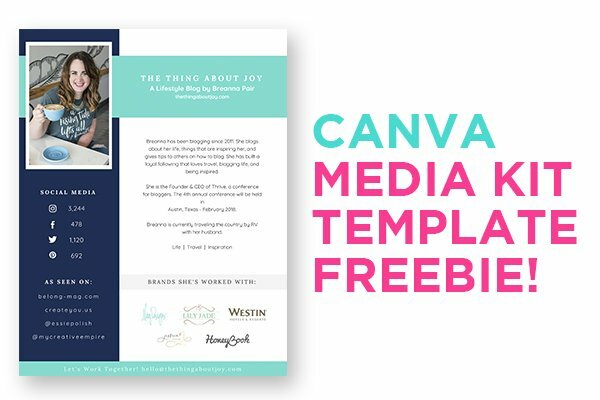 Head over to their website to find more, submit your own story, or pick up an inspiring copy of issue 5!